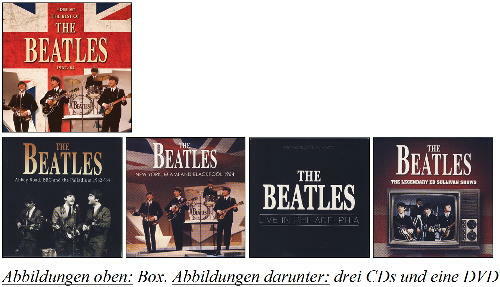 Aug. 2015: THE BEATLES: box (3 cd’s, 1 dvd) UNRELEASED MASTERS 1962 – ’64. Coda CPLCD075, England. Coda Publishing Ltd CPLCD 075, Großbritannien (Made in Czech Republic). CD 1 – ABBEY ROAD, BBC AND THE PALLADIUM 1962 – ’64: Track 1: Love me Do (studio version with Ringo Starr). 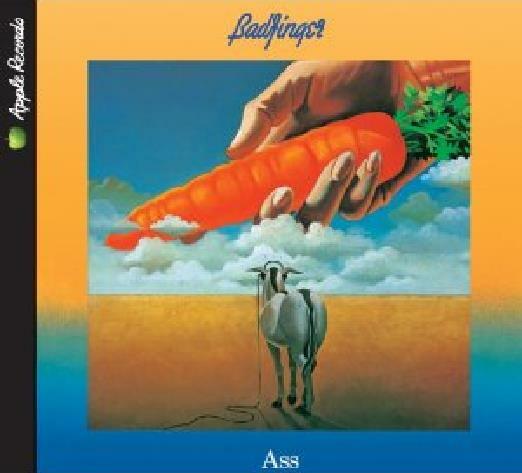 Track 2: P.S. 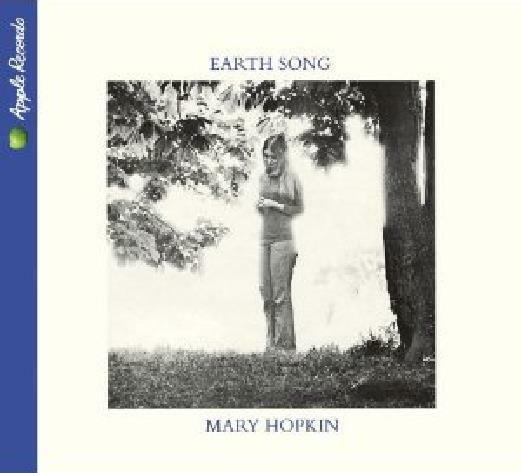 I Love You (studio version). Tack 3: I Saw Her Standing There. Tack 4: Misery. Tack 5: Too Much Monkey Business. Tack 6: I’m Talking About You. 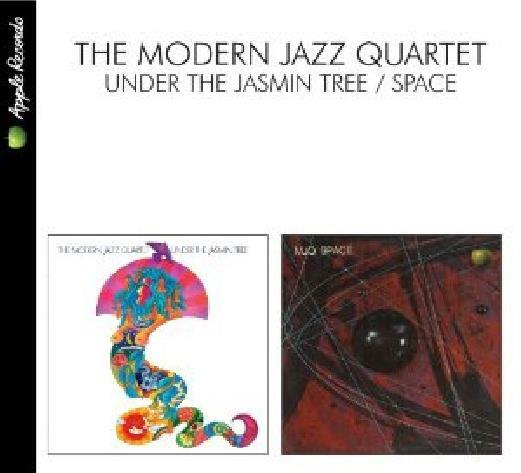 Tack 7: Please Please Me. Tack 8: Hippy Hippy Shake. Tack 9: From Me To You. Tack 10: I’ll Get You. Tack 11: She Loves You. Tack 12: Twist And Shout. Tack 13: I Want To Hold Your Hand. Tack 14: This Boy. Tack 15: All My Loving. Coda Publishing Ltd CPLCD 075/1, Großbritannien (Made in Czech Republic). 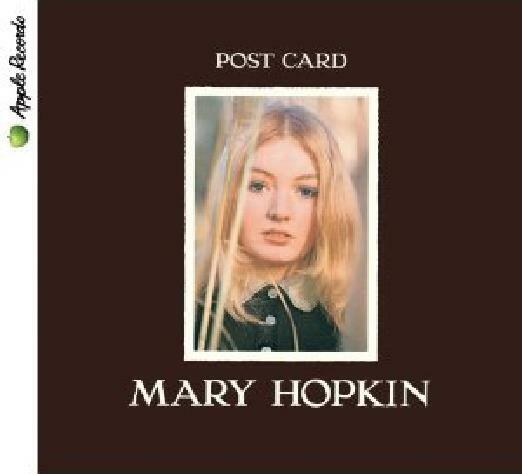 CD 2 – NEW YORK, MIAMI AND BLACKPOOL 1964: Track 1: All My Loving. Tack 2: Till There Was You. Tack 3: She Loves You. Tack 4: I Saw Her Standing There. Tack 5: I Want To Hold Your Hand. Tack 6: She Loves You. Tack 7: This Boy. Tack 8: All My Loving. Tack 9: I Saw Her Standing There. Tack 10: From Me To You. Tack 11: I Want To Hold Your Hand. Tack 12: A Hard Day’s Night. Tack 13: Things We Said Today. Tack 14: You Can’t Do That. Tack 15: If I Fell. Tack 16: Long Tall Sally. Coda Publishing Ltd CPLCD 075/2, Großbritannien (Made in Czech Republic). 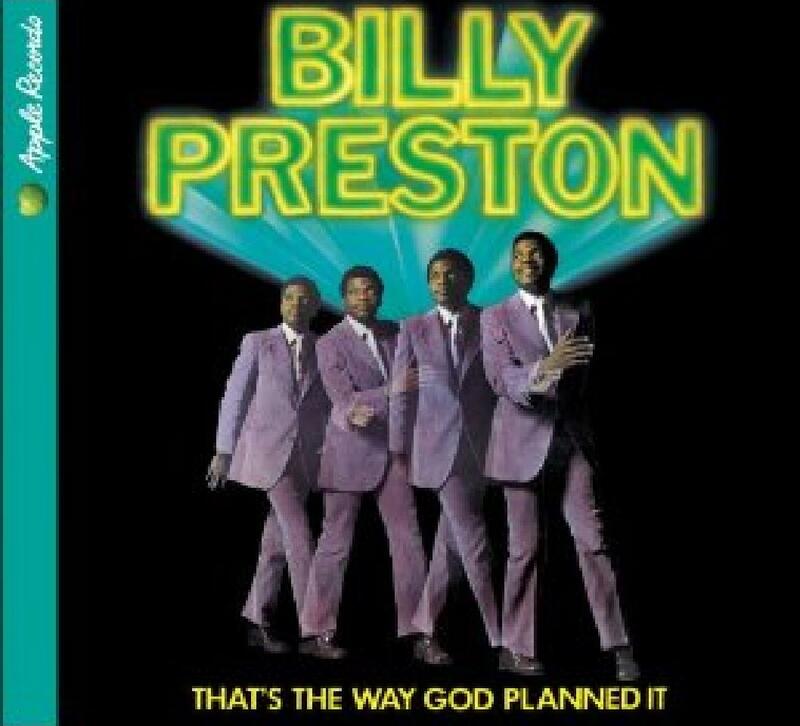 CD 3 – PHILADELPHIA 1964: Track 1: Twist And Shout. Tack 2: You Can’t Do That. Tack 3: All My Loving. Tack 4: She Loves You. Tack 5: Things We Said Today. Tack 6: Roll Over Beethoven. Tack 7: Can’t Buy Me Love. Tack 8: If I Fell. Tack 9: I Want To Hold Your Hand. Tack 10: Boys. Tack 11: A Hard Day’s Night. Tack 12: Long Tall Sally. Coda Publishing Ltd CPLCD 075/3, Großbritannien (Made in Czech Republic). DVD THE LEGENDARY ED SULLIVAN SHOWS: Track 1: All My Loving. Tack 2: Till There Was You. Tack 3: She Loves You. Tack 4: I Saw Her Standing There. Tack 5: I Want To Hold Your Hand. Tack 6: She Loves You. Tack 7: This Boy. Tack 8: All My Loving. Tack 9: I Saw Her Standing There. Tack 10: From Me To You. Tack 11: I Want To Hold Your Hand. Pressetext: This amazing anthology features rare and unreleased versions of the greatest hits by the BEATLES. Drawn entirely from rare Abbey Road takes, lost BBC sessions and previously unreleased live broadcasts, the four disc collection features the ultra-rare mono version of Love Me Do featuring RINGO STARR, the lost BBC SATURDAY CLUB session as well as the classic live broadcasts from New York, Miami and Blackpool. The DVD features the early Ed Sullivan shows. 9. 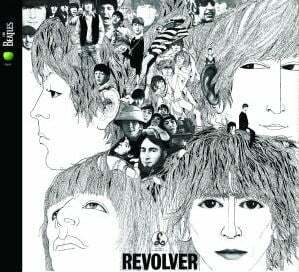 Sept. 2009: BEATLES: 2009er Stereo-CD REVOLVER. Die 2009 dig. remast. Aufnahmen. 9. 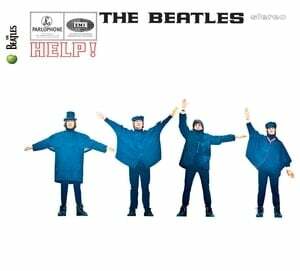 Sept. 2009: BEATLES: 2009er Stereo-CD HELP! Die 2009 dig. remast. Aufnahmen. 9. 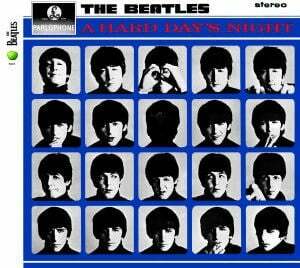 Sept. 2009: BEATLES: 2009er Stereo-CD A HARD DAYS NIGHT. Die 2009 dig. remast. Aufnahmen. 9. 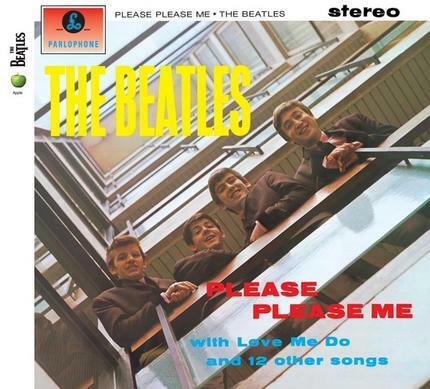 Sept. 2009: BEATLES: 2009er Stereo-CD PLEASE PLEASE ME. Die 2009 dig. remast. Aufnahmen. 29. Okt. 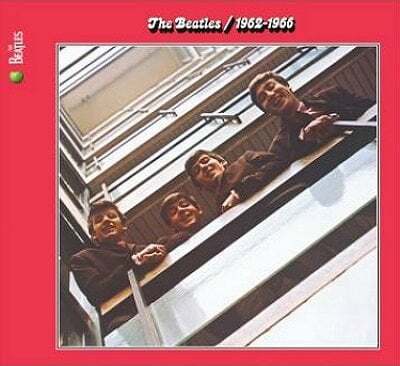 2010: BEATLES: 2009er Stereo-Doppel-CD BEATLES 1962 - 1966 (RED ALBUM); 2009 dig. 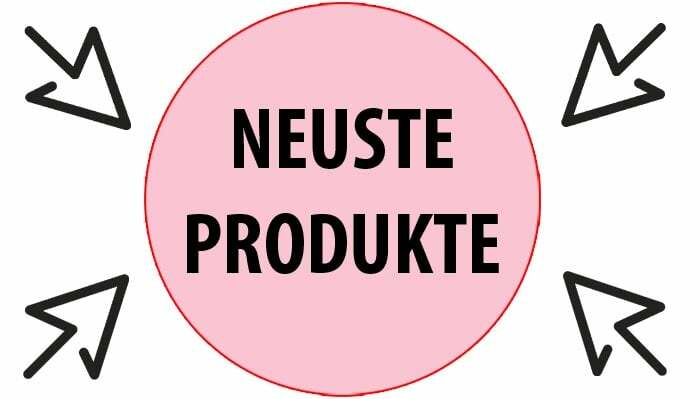 remast.